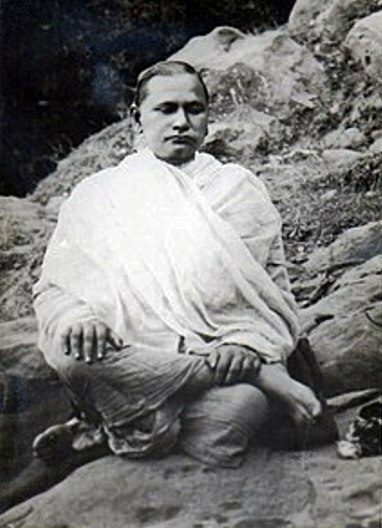 “Like the natural laws and education in math, cannot be different for different men, but the universal for everybody, in the same way, true and science-grounded religion can only be one and universal for everyman.” These are the words of Bhagwan Dev Atma, the founder of Dev Samaj – A Science Grounded Religion. The Dev Samaj, a unique religious movement, was founded in 1887 by the Most Worshipful Master Bhagwan Dev Atma. The fundamental object of Dev Samaj is to make us more capable of promoting the life mission of Bhagwan Dev Atma i.e. propagation of Truth, Beauty and Goodness in thought, speech and action, among all classes of people, irrespective of any consideration of caste, creed, colour and country. Most Worshipful Lord Bhagwan Dev Atma was born on December 20, 1850, at Akbarpur, a town in Kanpur District, in Uttar Pradesh of India exactly at the time of sunrise. He was born in a strictly religious Brahmin family. From such distinguished ancestors, he had inherited in rudimentary from the unique spiritual force of love of truth and goodness and hatred for evil and falsehood. Even in his childhood, it was impossible for Him to compromise with anything that he considered to be against goodness. After completing his education at his hometown he joined the Thomson Engineering College, Roorkee (now the Roorkee University) in Uttar Pradesh and passed the final examination with great credit winning the college prize. 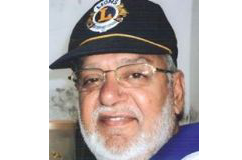 After remaining in service outside Roorkee for some time, he taught in the above Thomson Engineering College as Head Surveying Master. Major A.M.Ling, the European Principal of the college was deeply impressed by his extraordinary high character. “He promises to be a man of a mark” were the remarks the Principal wrote about him in the college report.